It begins in 1967 with the highest accolade of all, and the games that led to Celtic being the first British winners of the European Cup. 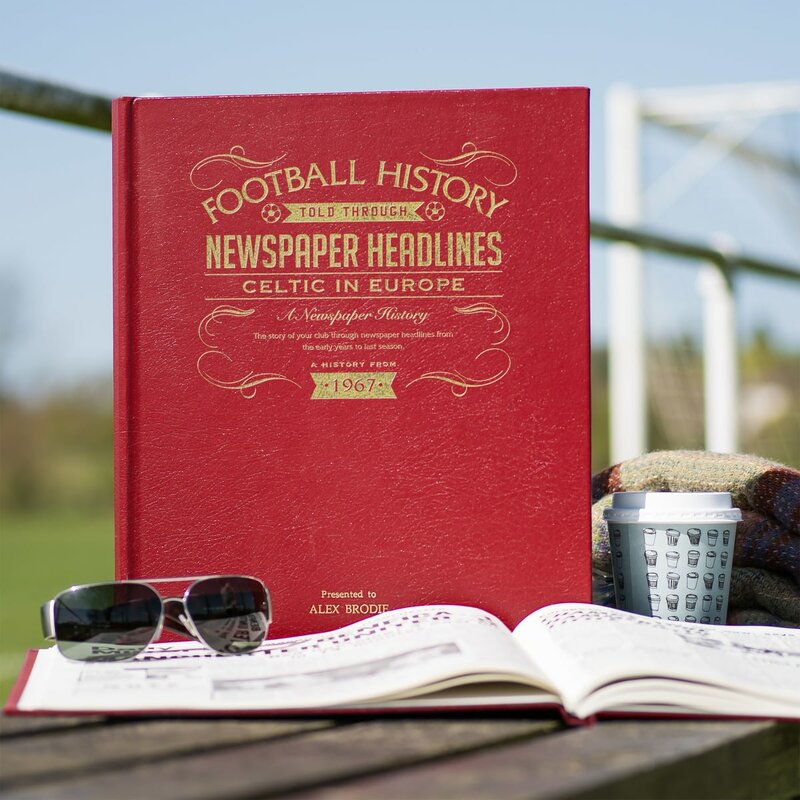 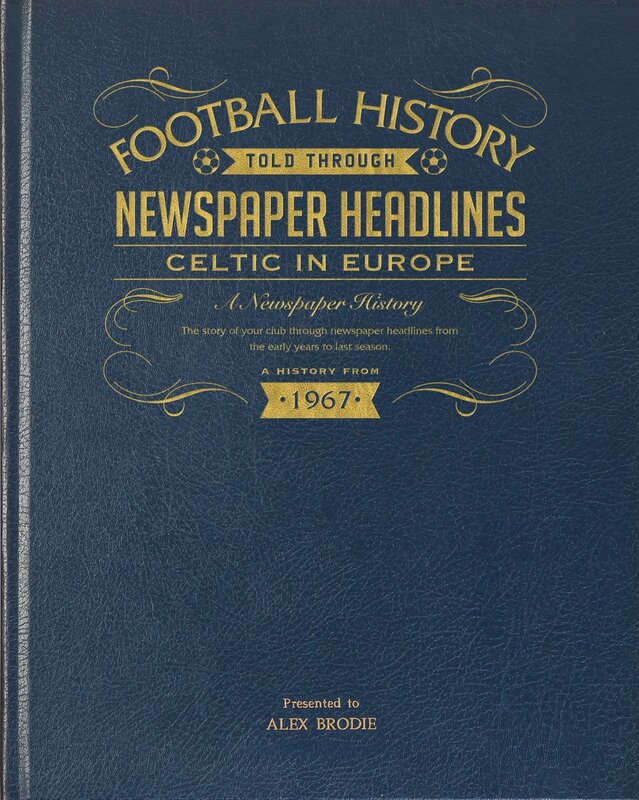 It continues unbroken to 1972 and includes another European Cup Final in 1970. 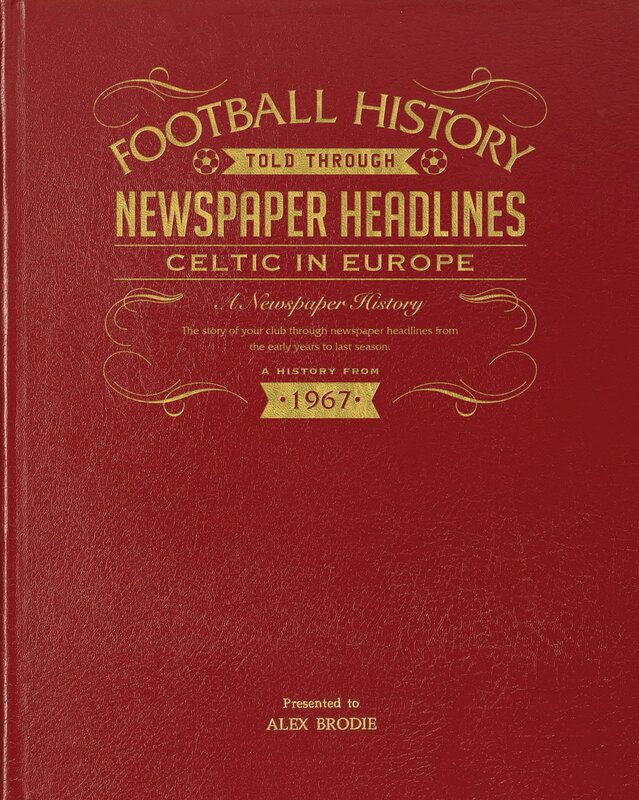 Celtic reached the European Cup semi-finals in 1972 and 1974 and their involvement in European football continued into the 21st century. 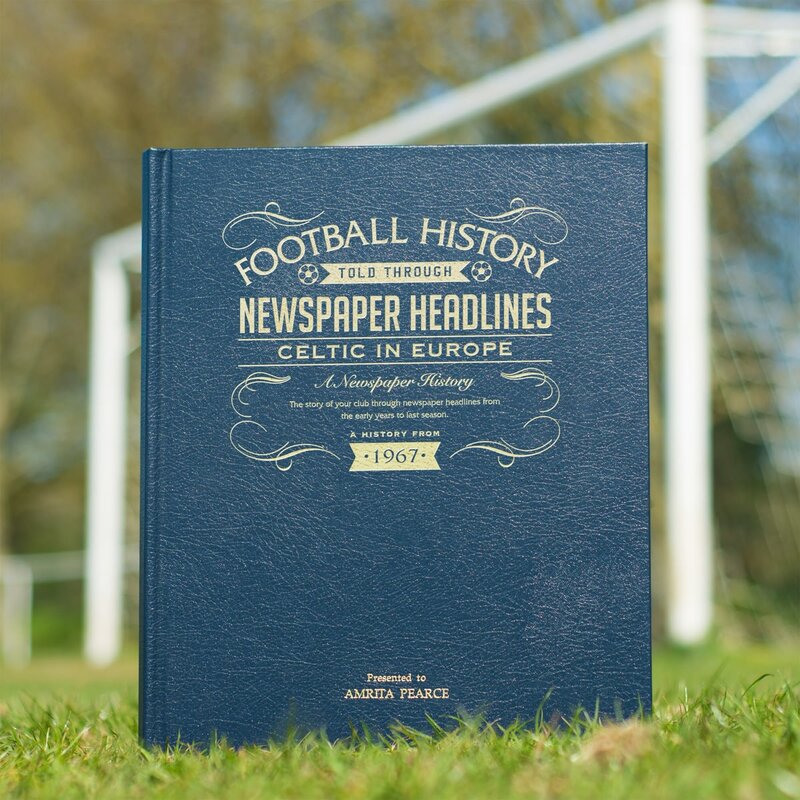 Many huge scalps have been claimed over the years and this book records them all. 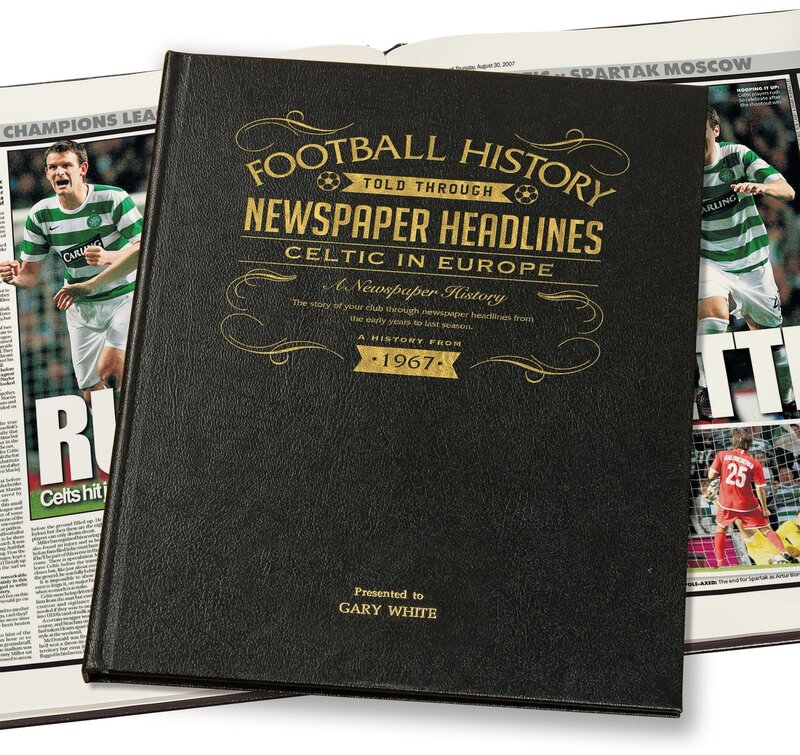 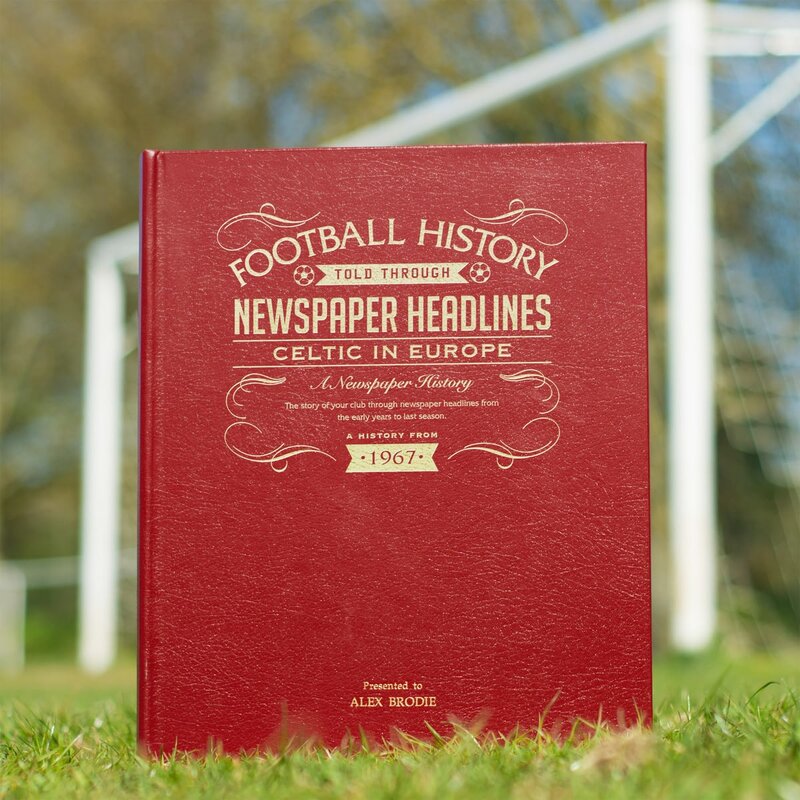 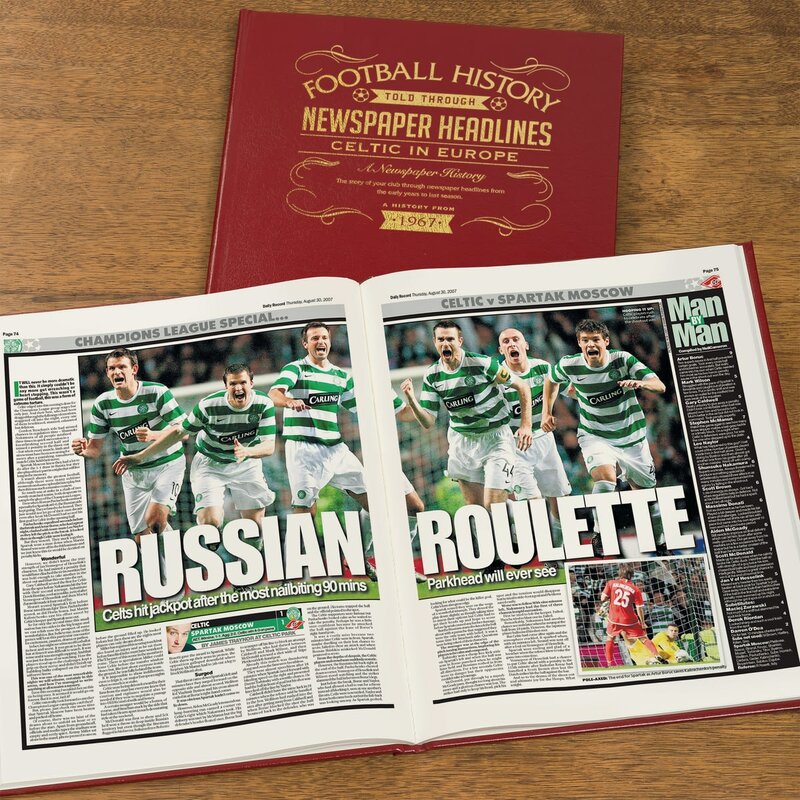 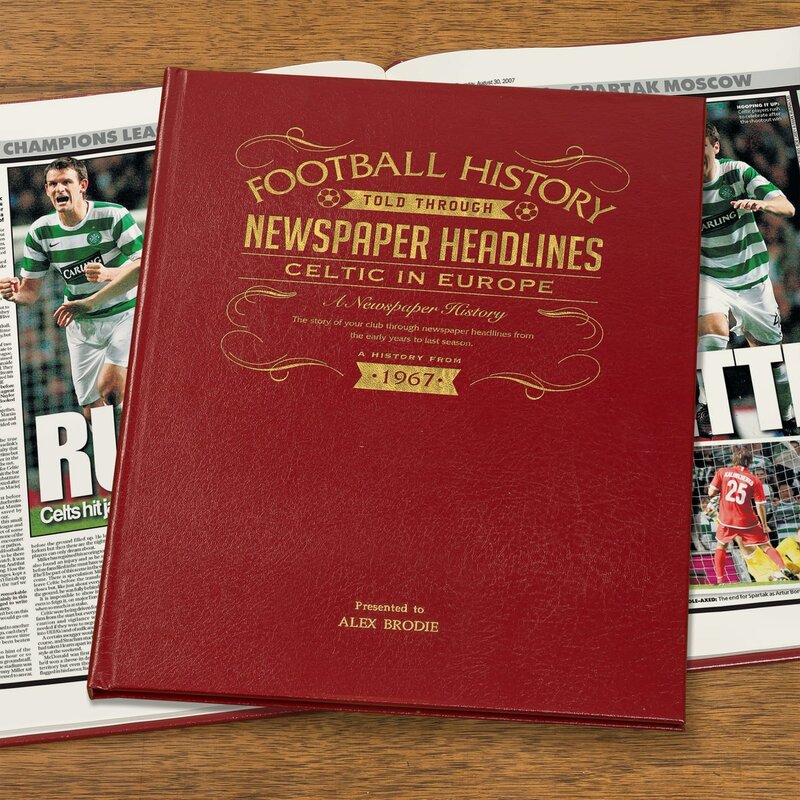 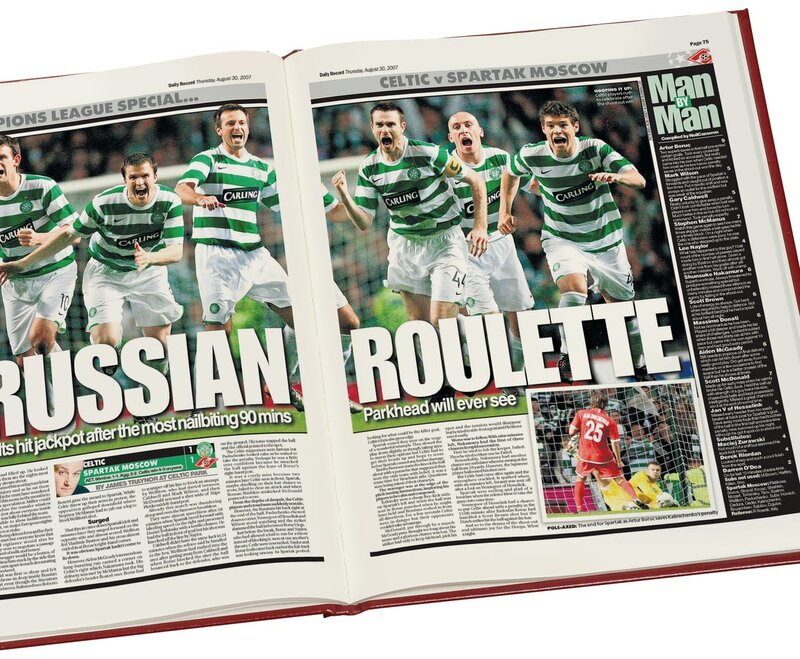 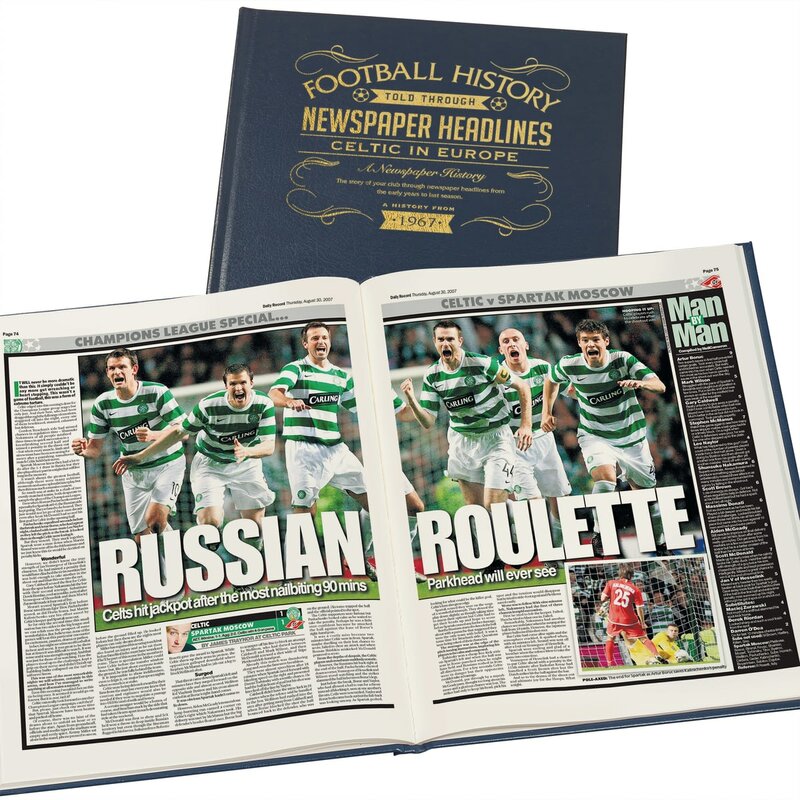 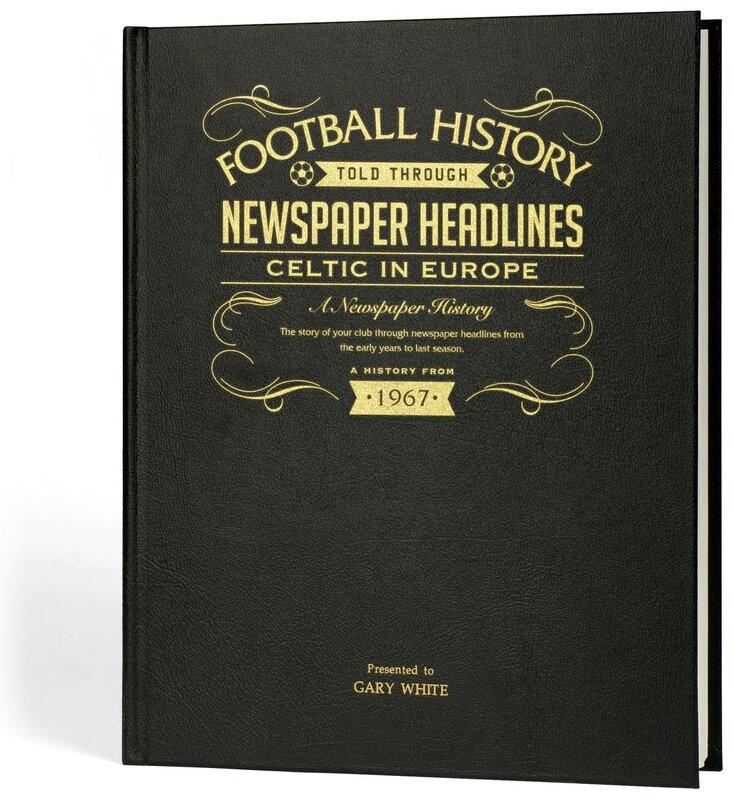 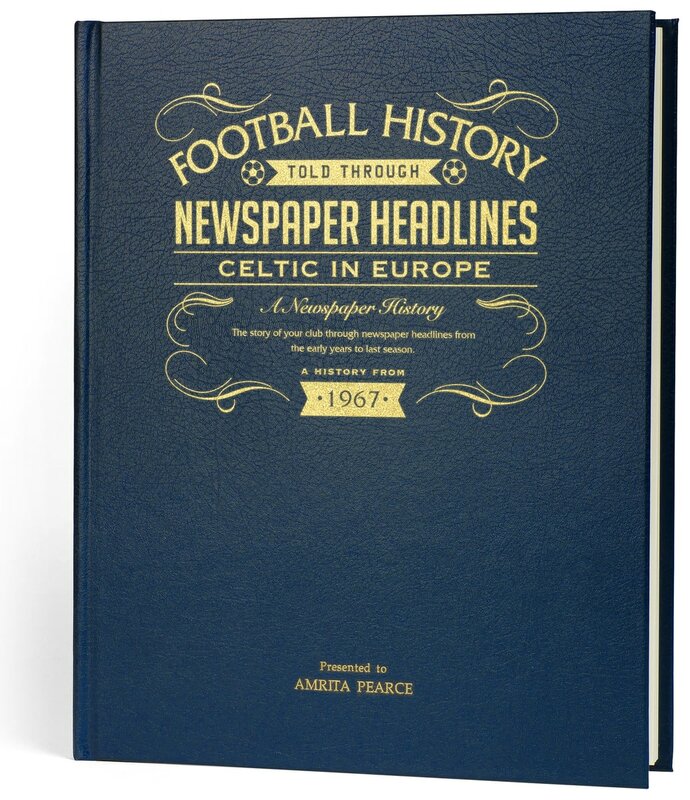 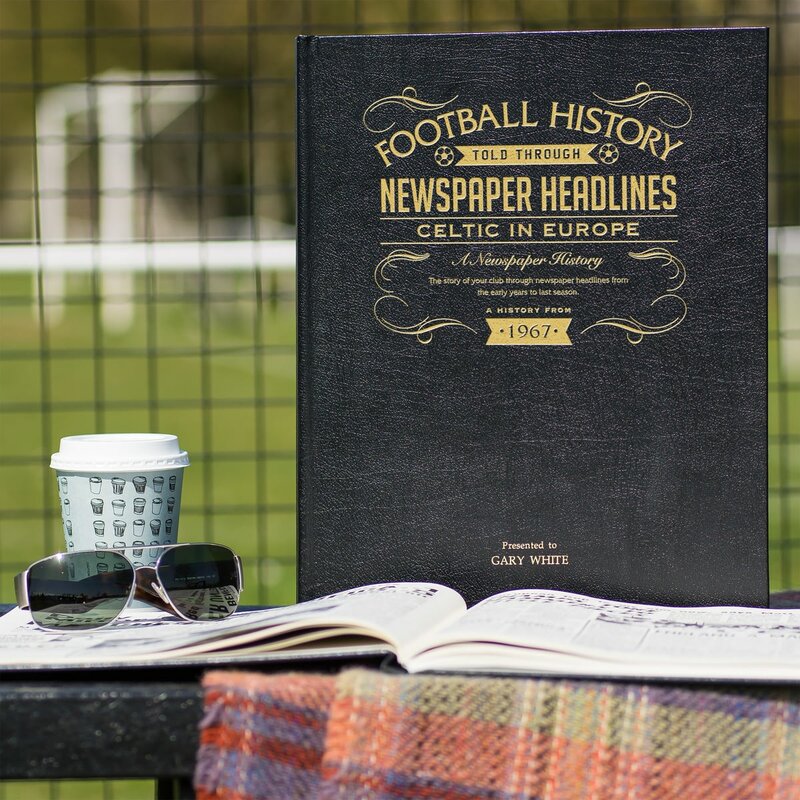 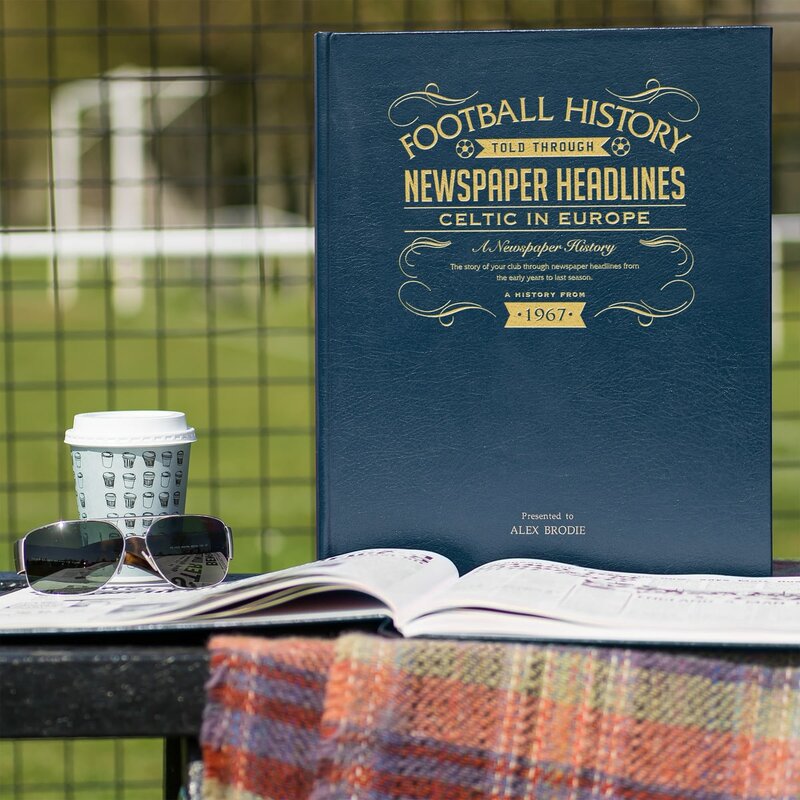 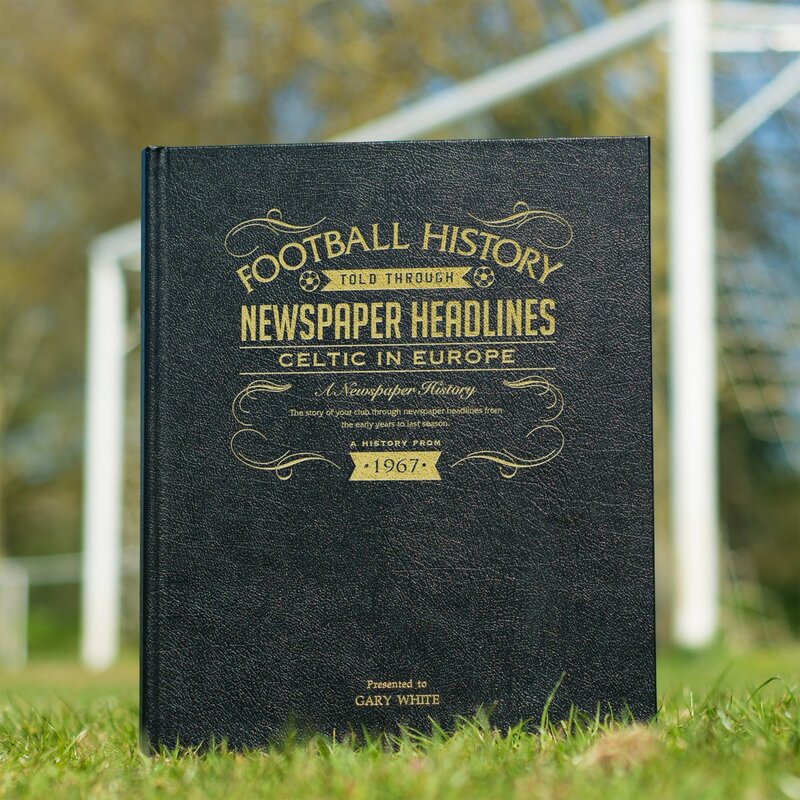 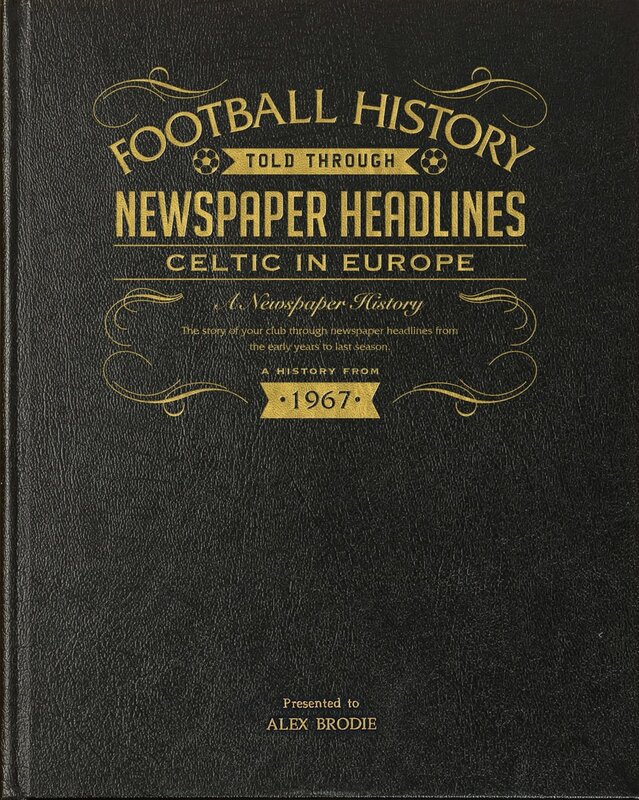 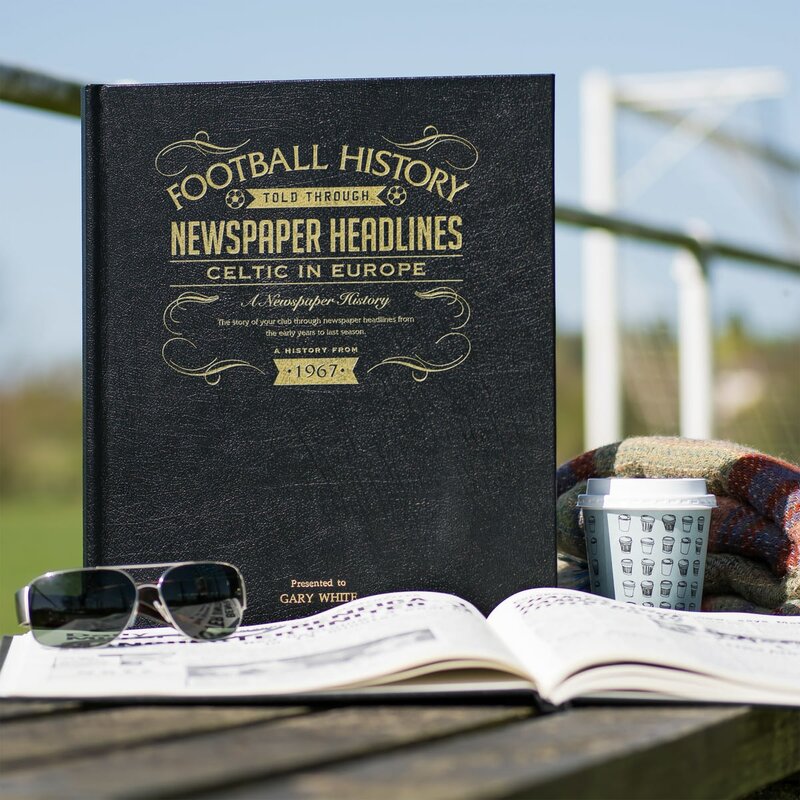 This is a unique and wonderful gift and a must have for all Celtic fans.